Frequency Therapeutics successfully completed a first-in-human study evaluating its lead Progenitor Cell Activation (PCA™) candidate FX-322, which is in development to restore hearing in patients with hearing loss due to loss of inner ear hair cells. FX-322 is a proprietary combination of small molecules that are designed to activate inner ear progenitor cells and the generation of new inner ear hair cells in the cochlea. 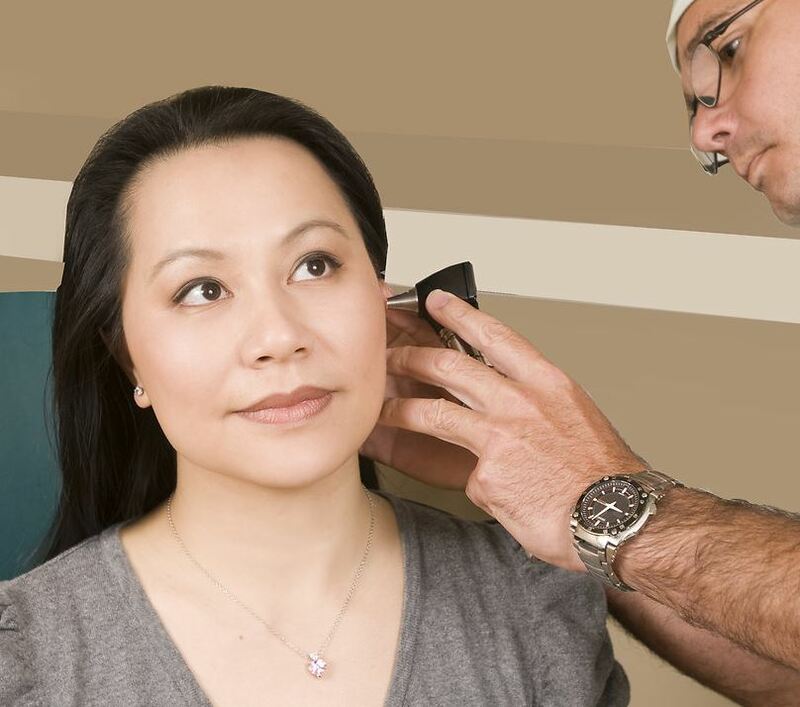 The completed Phase I study, carried out at the Royal Victoria Eye and Ear Hospital in Melbourne, Australia, enrolled nine adult patients with severe to profound sensorineural hearing loss who were scheduled to receive a cochlear implant within 24 hours after intratympanic injection of FX-322. Founded in 2015, Frequency is developing small-molecule drugs that transiently activate Lgr5+ progenitor cells to differentiate and regenerate damaged tissues. Unlike other approaches, Frequency’s technology is designed to activate stemness and trigger progenitor cell differentiation, rather than force conversion of Lgr5+ cells into the desired cell type. Potential applications include hearing loss, skin disorders, and gastrointestinal disease, the firm claims. Frequency raised $32 million in Series A funding earlier this year to support development of its hearing restoration program. Successful completion of Frequency’s Phase I study comes a day after an international research team reported the use of Cas-9-based genome-editing technique to restore hearing in a mouse model of human genetically mediated deafness.